In February, Steve began performances in Twelfth Night produced by Frog and Peach Theatre Company at the beautiful Sheen Center in NYC. 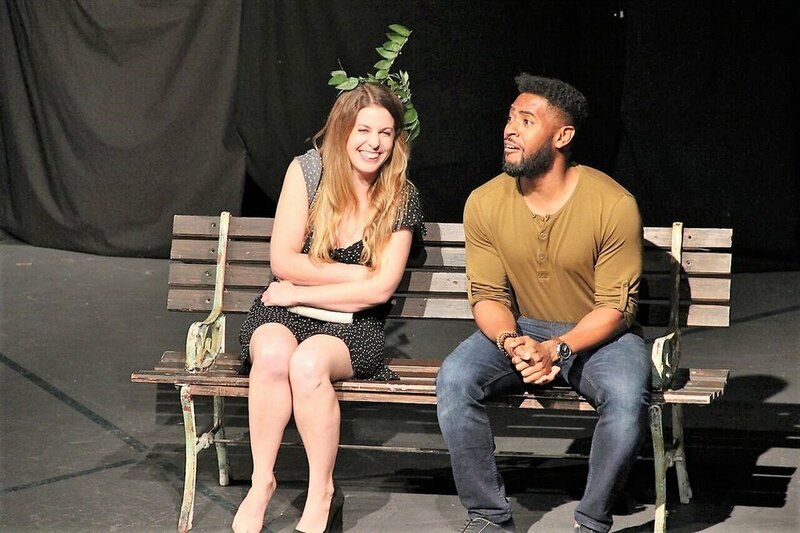 Steve directed a play entitled Bus Stop by Jessica Albano for the New Short Play Festival at the American Theatre of Actors for The Network, a company dedicated to showcasing actors in new work. Bus Stop performed Oct. 10th, 13th and 14th. The play was voted into the festival finals, his actors were nominated for acting awards and Steve was nominated for Best Director in the festival. Steve is so lucky to be on board as Assistant Director for George Bernard Shaw's Heartbreak House produced Off Broadway by Gingold Theatrical Group and Directed by David Staller. Steve directed two one-act plays for the LIC One Act Festival hosted by the Secret Theater in Long Island City. The Secret Theater maintains to be an acclaimed hub for innovative and quality Off Off Broadway work. Written and directed by Steve, The Passion of Athena brings to life the final actions of the Athena, the Goddess of Wisdom. 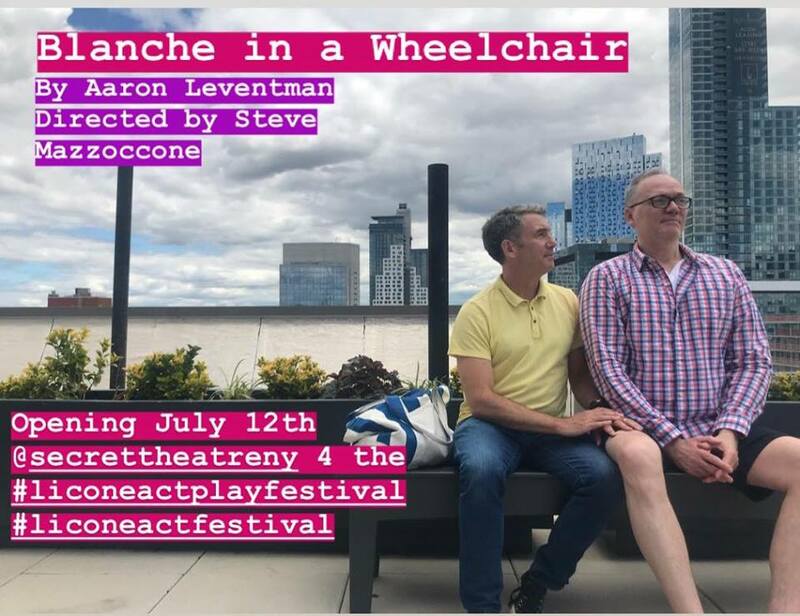 Written by Aaron Leventman and directed by Steve, Blanche in a Wheelchair is about a couple looking for joy while dealing with illness and new found identities. Both plays open July 12th and continue through the month of July. You can buy tickets here. - Come check out this amazing work! 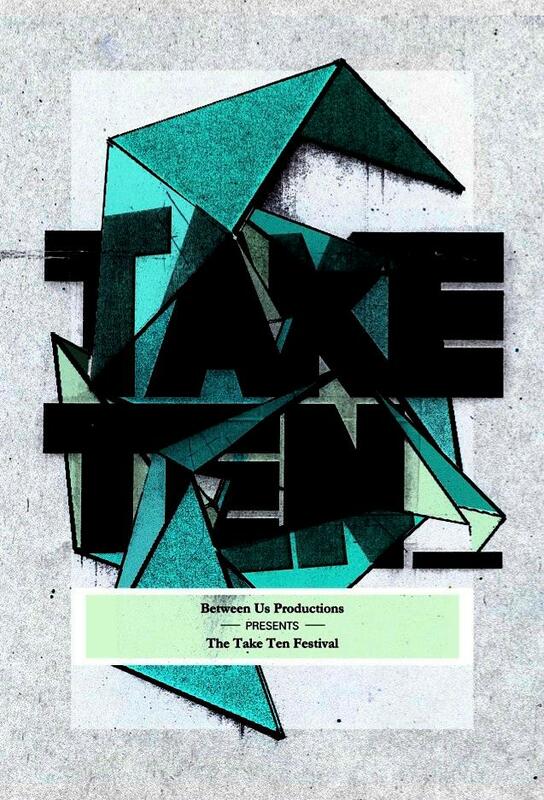 In May 2018, Steve's short play At the Museum was presented by Between Us Productions at their Take Ten Play Festival at the Workshop Theatre in Midtown Manhattan. It placed very well, being one of only four plays nominated for Best Play. Steve was also nominated for Best Director in the Festival. John and Izzy head to the museum for a cultural outing. They meet Lisa, a student artist up for a scholarship award for a rather large and graphic mural. The following conversation is about how an artist's inspiration is constantly in conflict with a world obsessed with rationalizing the irrational. Steve is proud to be directing Absolution by Mike Teele at Gallery Players in Park Slope, Brooklyn. Absolution will be presented as part of the 21st Annual Black Box Festival of New Plays. Absolution plays June 7th through 10th.